Medical device manufacturing requires adherence to specific standards and requirements. At EirMed, we not only follow these regulations, but have also implemented our own supplemental quality policy to govern our practices. 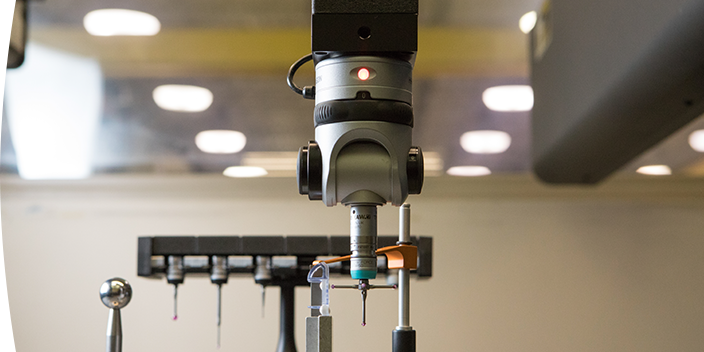 EirMed meets all the ISO and FDA standards for medical device manufacturers, enabling us to use the full potential of our manufacturing capabilities. EirMed is certified in ISO 9001 and ISO 13485. These certifications ensure high level quality for each of the devices we manufacture. We have class 7 and class 8 cleanrooms for manufacturing, assembling and packaging the devices we create. The clean environment provided by our cleanrooms are an important aspect of delivering exceptional quality. Our quality policy maintains effectiveness, and when combined with ISO and FDA guideline adherence, we can provide a complete assurance in the work we do and the solutions we provide.